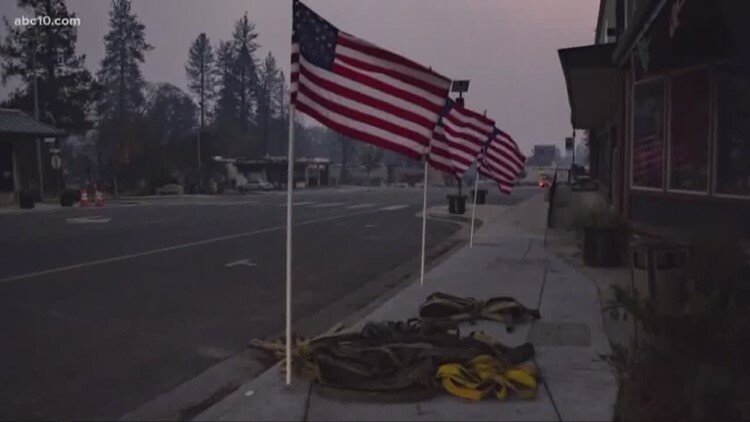 The city council members of the recently incinerated town of Paradise, all of whom lost their homes in the conflagration, voted to hoist American flags for Veteran’s Day along their devastated main street. We still haven’t reached bottom in America, but we’re way beyond the problems of this small country with its small president. As a contemplative and philosopher long asking questions with respect to the human prospect, I cannot help but inquire into the metaphysical aspects of this terrible tragedy. Why is this happening? Is there a ‘why?’ And why am I here, so close to the fire, but not seriously threatened by it? Is it because this is what the entire world will look like if we don’t begin to think together, ignite insight, and act from insight to bring about a breakthrough in human consciousness? While the ‘Camp Fire’ still rages, Vice President Pence is in Singapore giving China an ultimatum. 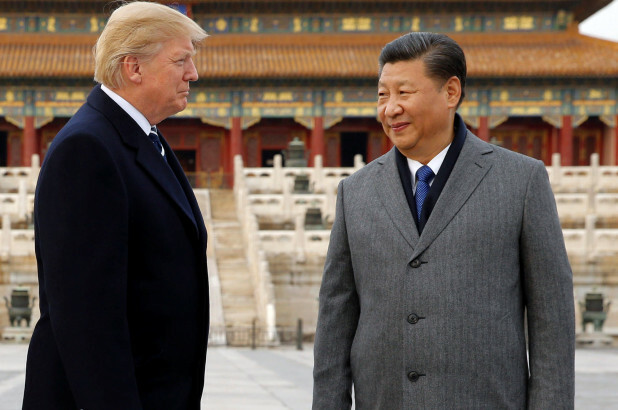 The Veep creep said this is China’s last best chance to avoid a cold war with the United States. That is unfathomably stupid. It won’t be like the Cold War with the Soviet Union, but could easily spin out of control into a nuclear war. Someone in Paradise said, without a hint of the bitter irony, that the devastation “looked like Iraq.” Even a limited nuclear war, which is what Trump and Pence are pushing the world toward, will make what just happened here in northern California look like a campfire. Tellingly, Michelle describes in glowing terms how cordial and helpful George and Laura Bush were when the Obama’s entered the White House. That’s rubbish. 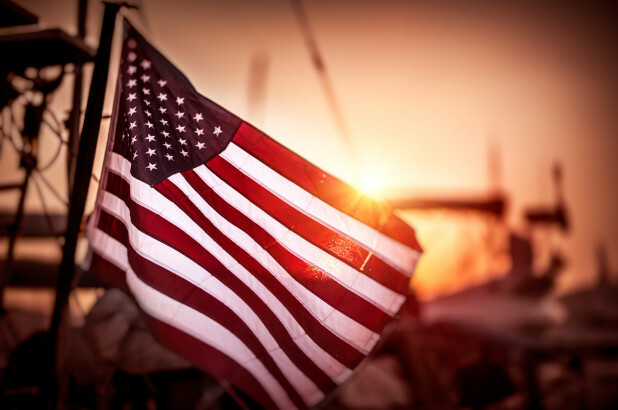 Nationalism is defined as “loyalty and devotion to a nation.” Patriotism is defined as “love for and devotion to one’s country.” That means patriotism and nationalism is a distinction without a difference. That’s a reference to Trump and Putin, who seek to destroy the largely American-made international system, Putin for obvious reasons, Trump for less obvious but no less malevolent personal reasons. That’s true up to a point with respect to the UN, but the nation-state system on which it is based is history.